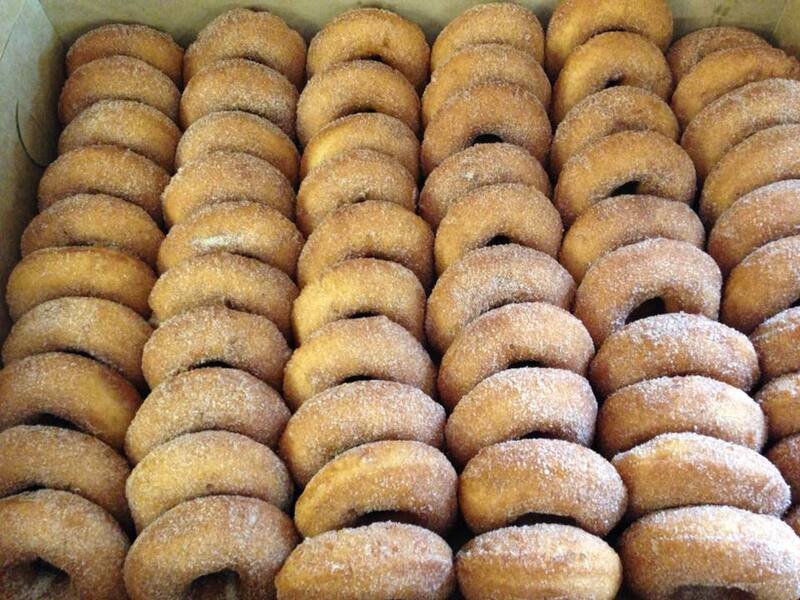 There are many things that help to usher in the fall season in Connecticut, one of these being the delicious and addicting apple cider donut. There is nothing better than a freshly baked donut after going for a walk in the crisp fall air. Let’s be honest though, it’s hard to just have one. Below we’ll list 15 local spots where you can satisfy your apple cider donut craving in Connecticut. There’s our list! Did we miss your favorite spot? Comment below or let us know on social media!